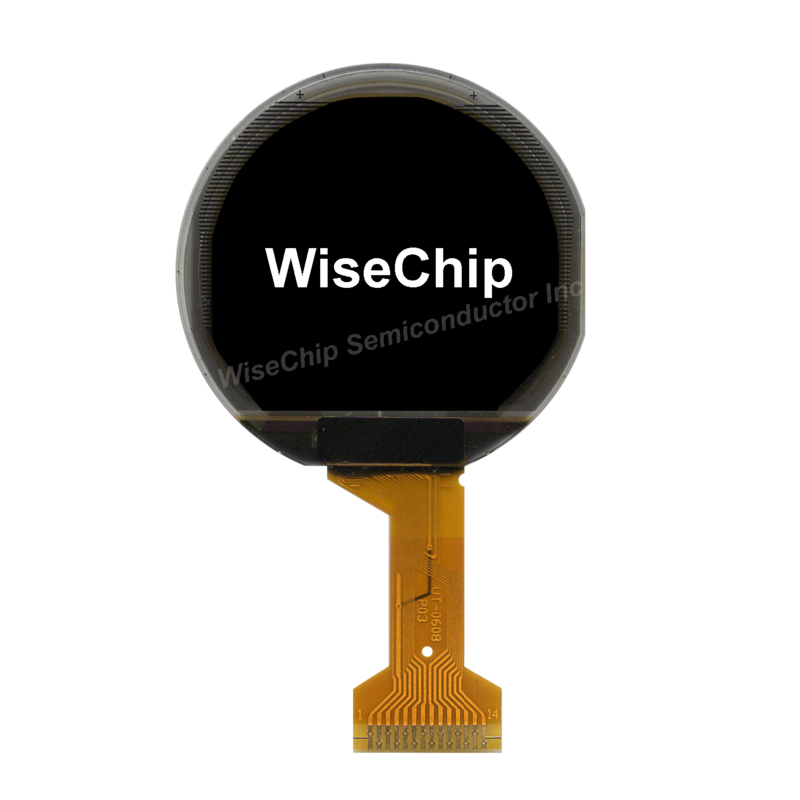 Round OLED - WiseChip Semiconductor Inc.
WiseChip Semiconductor Inc. is one of the leading manufacturers of Round OLED, and is highly regarded for its quality products. Our range includes Standard Products in a variety of high-reliability, high performance, and industry standard. We are professional manufacturer of Monochrome Displays in Taiwan, providing Monochrome OLED and Area Color OLED with superior quality. Everything we do as a company is based on reinforcing our position as the finest, most responsive solution provider in the OLED, Graphic type OLED, Character type OLED, Monochrome OLED, Area Color OLED industry. Our entire range is stringently checked on defined quality testing parameters, which is recommended by the industry. If you want to purchase any of our products in retail quantities, please contact us.